Ubuntu Management Group-Are Vinyl Record Sales Actually on the Decline? 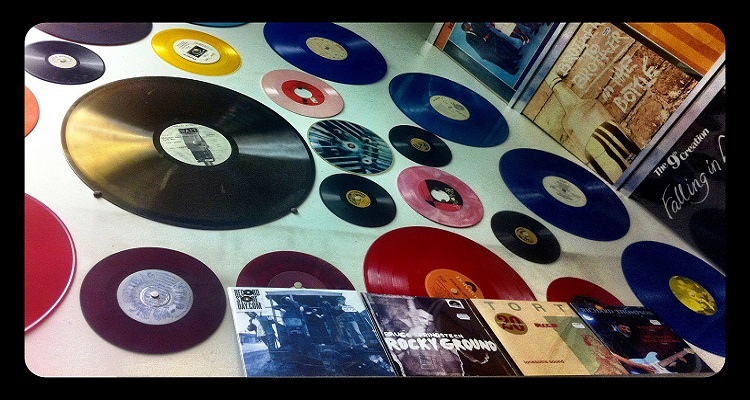 Are Vinyl Record Sales Actually on the Decline? When it comes to vinyl numbers, who should we believe? The RIAA and Nielsen Music, or Best Buy?